Jess here, taking over for Gwen and Kellie as they’re both busy with TNNA-related activities today. In case you’ve seen a lot of TNNA buzz on social media this weekend and you’re not quite sure where it is, I’ve got a little round-up for you! TNNA actually stands for The National Needlearts Association, an organization formed out of professionals in all levels of the needlearts industry (which includes not only our beloved fiber arts, like knitting & crochet, but also sewing, needlepoint, quilting and more!). Each year this organization puts on two trade shows – one in the winter and one in the summer – and this past weekend was the most recent one, held in Columbus, Ohio. To learn more about TNNA, you can find their website here. 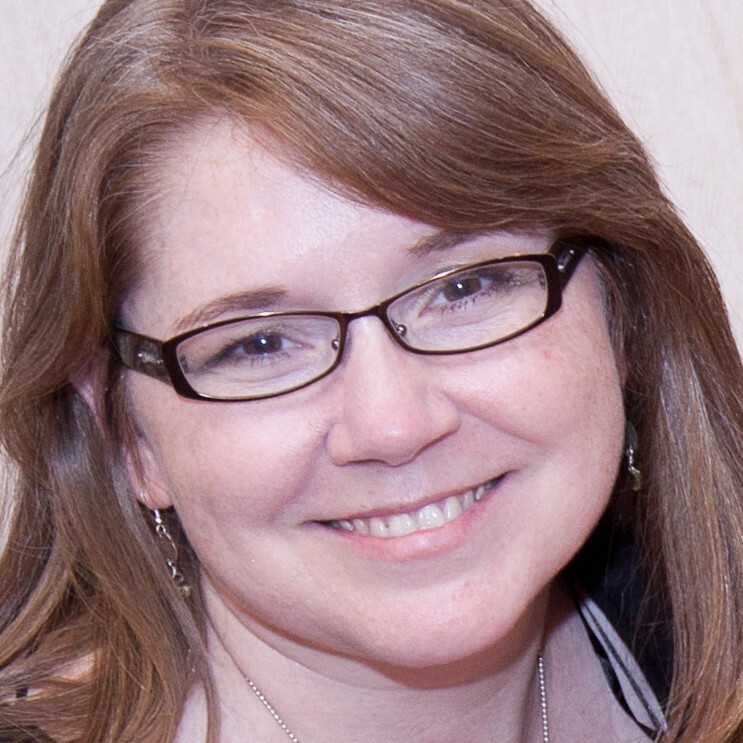 Last year Gwen posted about What’s New & Inspiring at TNNA, describing all her favorite finds from the trade show floor. 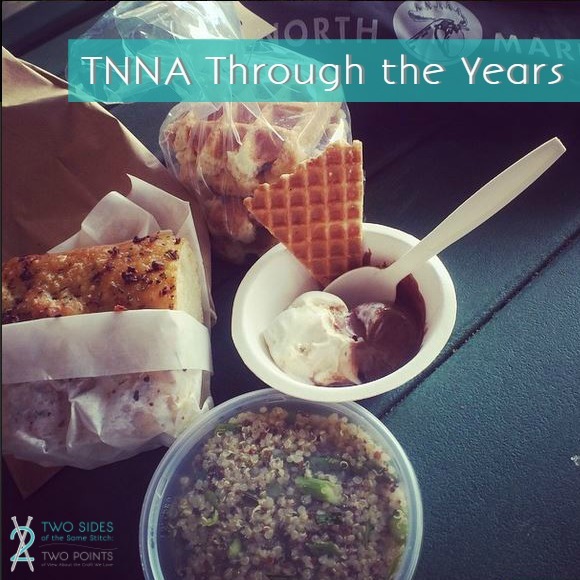 If you’ve ever wished you could attend TNNA, or wondered if it might be for you, here are the Top 5 Reasons to Attend TNNA. Though the needlearts industry is huge, it’s amazing what a truly small world it can be – as Gwen highlights in this post about the time she met Laura from Jimmy Beans Wool at TNNA. And for this year’s event, there were a handful of posts from both Gwen and Kellie on Instagram about the show – which this year (as per usual) included good food, good friends, and lots of yarn! Using social media while learning about social media marketing at BBB at the #TNNAShow. Zontee has great info.